The usual saying among naysayers about automatic transmissions is that cars equipped with them drink more fuel than those fitted with manual gearboxes. However, thanks to advancements in automatic transmission technology, this perception is slowly changing and there are quite a few automatics currently on sale in India that deliver better mileage than their manual counterparts. In this post, we take a look at some popular automatic cars that are more fuel-efficient than their manual counterparts. Toyota unveiled the Yaris for India at Auto Expo 2018 and launched the sedan in the country a few months later. 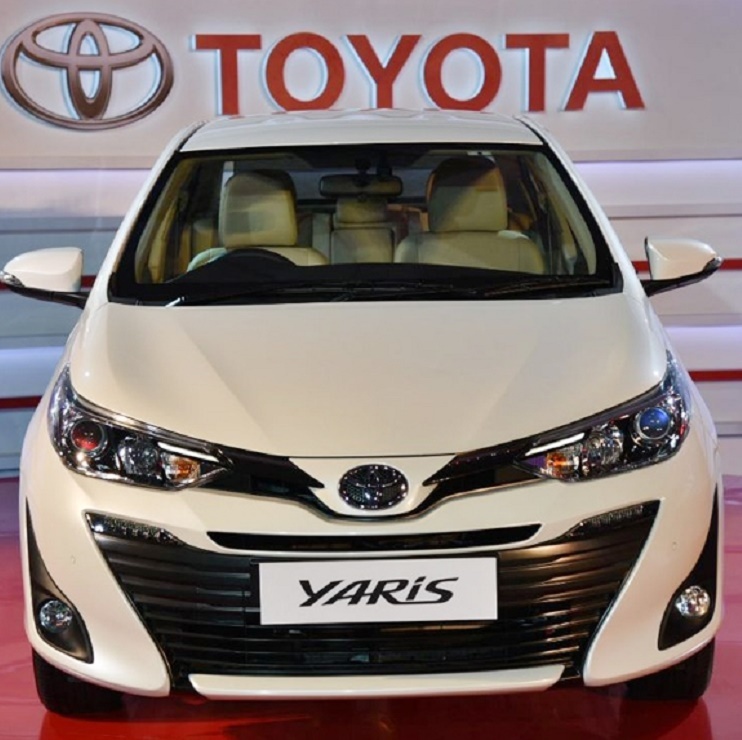 The Yaris is powered by a 1.5-litre petrol engine that produces 108 Bhp and 137 Nm of torque. The engine is paired with either a six-speed manual transmission or a 7-step CVT with paddle-shifters. The CVT equipped Yaris is just slightly more fuel efficient than the manual car with the automatic delivering an ARAI certified mileage of 17.8 km/l. The manual Yaris petrol returns a slightly lower mileage of 17.1 km/l. 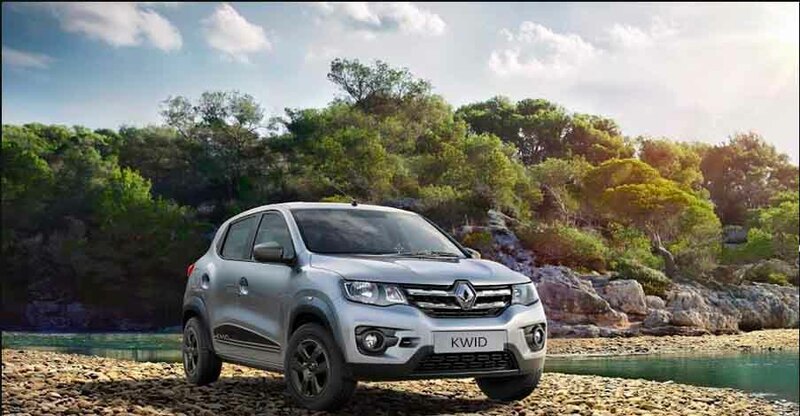 The Renault Kwid 1.0-litre is powered by a three-cylinder 999 cc petrol engine that produces 67 Bhp and 137 Nm of torque. The engine is paired to a 5-speed manual transmission as standard but is also offered with a 5-speed AMT gearbox as well. The AMT variant of the Kwid 1.0-litre delivers a slightly better mileage of 24,04 km/l compared to the manual car’s fuel efficiency figure of 23.01 km/l. 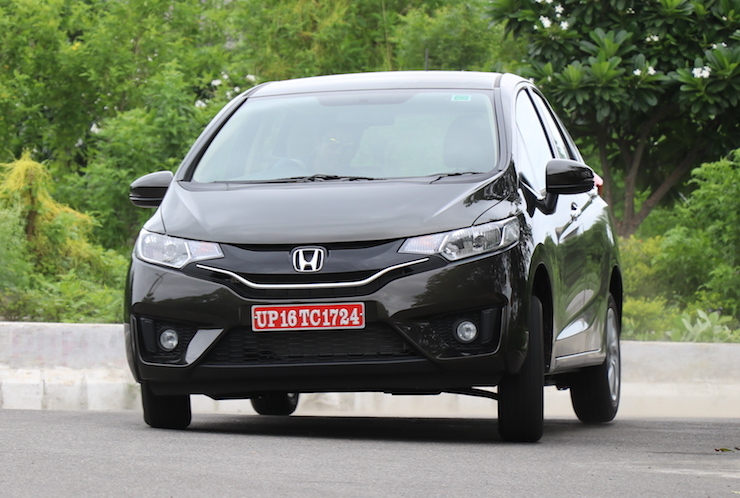 The petrol-powered variants of Honda’s premium Jazz hatchback is offered with two transmission options – a 5-speed manual and a CVT automatic. The Jazz’s 1.2-litre petrol engine produces 89 Bhp and 110 Nm of torque. The CVT automatic variant of the Jazz returns a mileage of 19 km/l, while the manual variant offers a slightly lower fuel efficiency figure of 18.7 km/l. 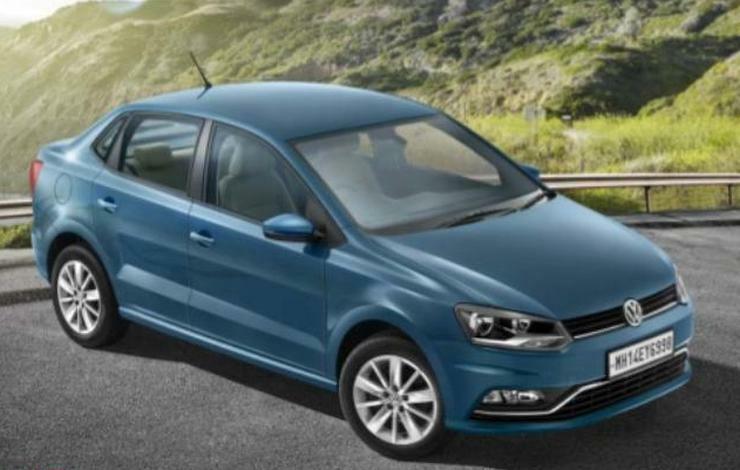 The Volkswagen Ameo is the German carmaker’s take on a compact sedan and is offered with a 1.5-litre diesel engine rated at 108 Bhp and 250 Nm of torque. 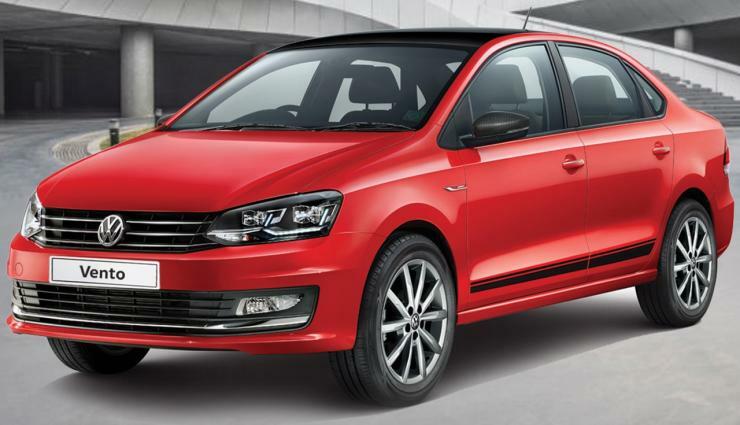 The diesel engine is offered with two transmission options – a 5-speed manual and 7-speed DSG dual clutch automatic. The automatic diesel Ameo is slightly more fuel efficient delivering a mileage of 21.73 km/l compared to the manual car’s 21.66 km/l. 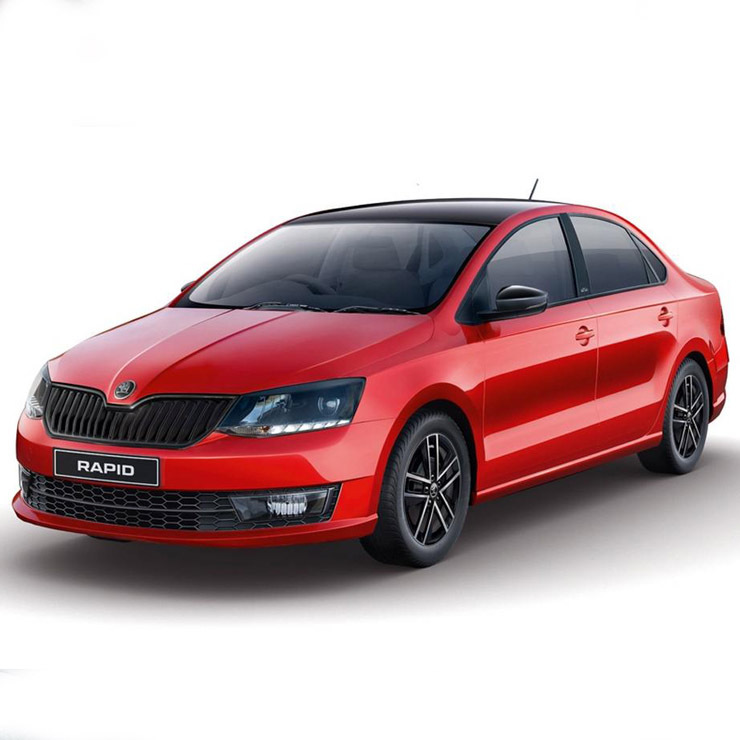 The Skoda Rapid is another Volkswagen Group car that comes equipped with the 7-speed automatic DSG gearbox as an option. The Rapid is powered by the same diesel engine as the Ameo seen before – a 1.5-litre engine rated at 108 Bhp and 250 Nm of torque. Also, like the Ameo, the automatic Rapid is slightly more fuel efficient than its stick-shift siblings returning a mileage of 21.72 km/l compared to the regular manual car’s figure of 21.13 km/l. The Diesel DSG variant of the Vento like the Ameo is more fuel efficient than its manual gearbox siblings. The Vento uses the same 108 Bhp 1.5-litre engine as the Ameo and its automatic variant returns a mileage of 21.5 km/l. The manual gearbox version of the Vento is slightly less fuel efficient delivering an ARAi certified mileage figure of 20.64 km/l. The Nissan Sunny despite its prodigious rear legroom isn’t really a popular car anymore. The sedan offers a CVT automatic gearbox as an option with its 1.5-litre petrol engine which produces 98 Bhp and 134 Nm of torque. 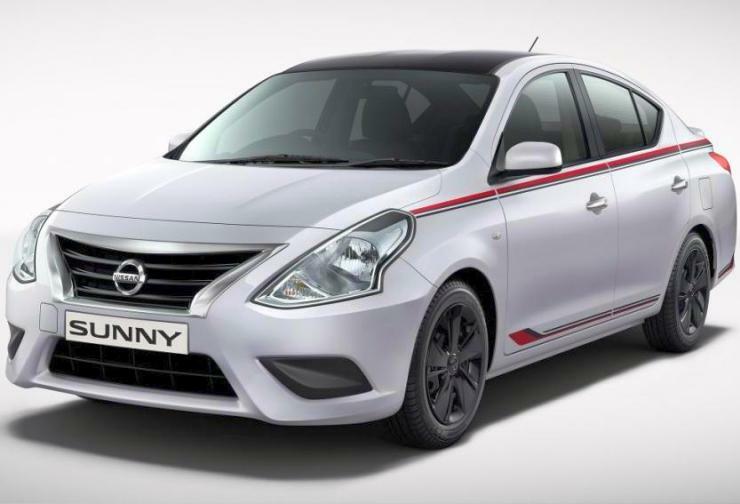 While the manual Sunny returns a mileage figure of 16.95 km/l, the automatic version of the sedan delivers nearly 1 km/l in terms of fuel efficiency returning 17.97 km/l. 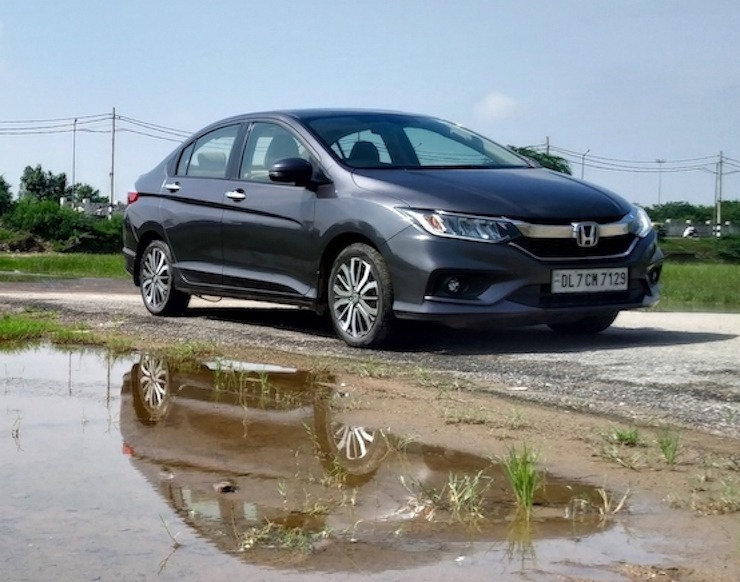 Honda offers its popular City sedan with a CVT automatic gearbox with its 1.5-litre petrol engine rated at 118 bhp and 145 Nm of torque along with a 5-speed manual gearbox that oms fitted as standard. The automatic City is the more frugal offering returning a mileage figure of 18 km/l compared to the manual car’s figure of 17.4 km/l. 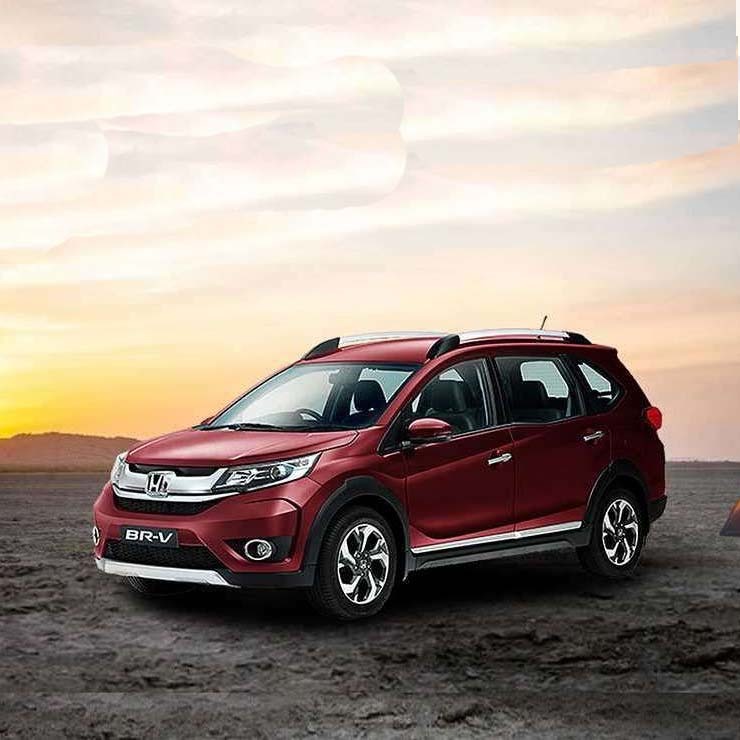 The Honda BR-V compact SUV is based on the Brio hatchback and is powered by the carmaker’s tried and tested 1.5-litre petrol engine that produces 118 Bhp and 145 Nm of torque. The engine is offered with both a 5-speed manual and a CVT automatic gearbox. The manual version of the BR-V petrol returns a mileage figure of 15.4 km/l. The CVT variant is slightly more frugal returning a mileage of 16 km/l. The Toyota Fortuner is the most popular premium SUV currently on sale in India and the petrol version of this behemoth is offered with 6-speed manual and automatic gearbox options. The Fortuner is powered by a 2.7-litre petrol engine that produces 164 Bhp and 245 Nm of torque. The petrol automatic version of the Fortuner returns a mileage of 10.26 km/l which is slightly better than the manual SUV’s fuel efficiency figure of 10.01 km/l. The Skoda Superb is the Czech carmaker’s flagship sedan in India and its petrol version is powered by a 1.8-lite engine that produces 177 Bhp and 250 Nm of torque. The engine is offered with a 6-speed manual gearbox which helps it deliver a mileage figure of 14.12 km/l. 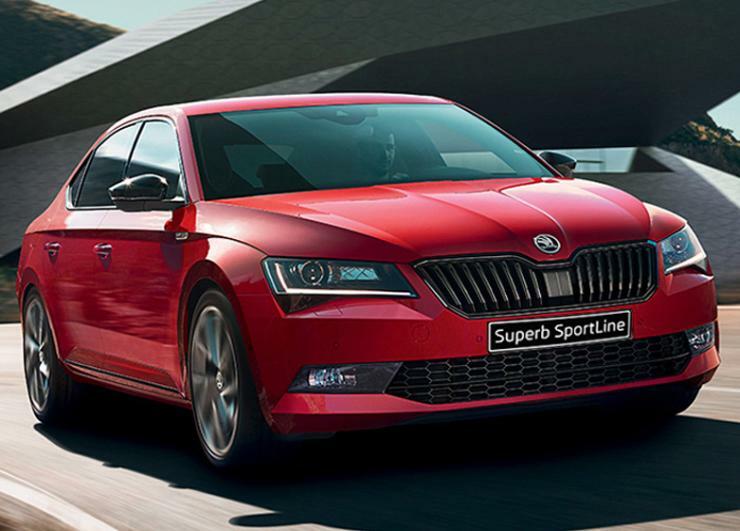 The flagship Skoda car is also offered with a 7-speed DSG dual clutch automatic gearbox and this version of the Superb returns a slightly better mileage figure of 14.67 km/l.